Have you ever thought that your brain also needs a warm-up before a learning session? Do you use a learning agenda and different learning tactics? 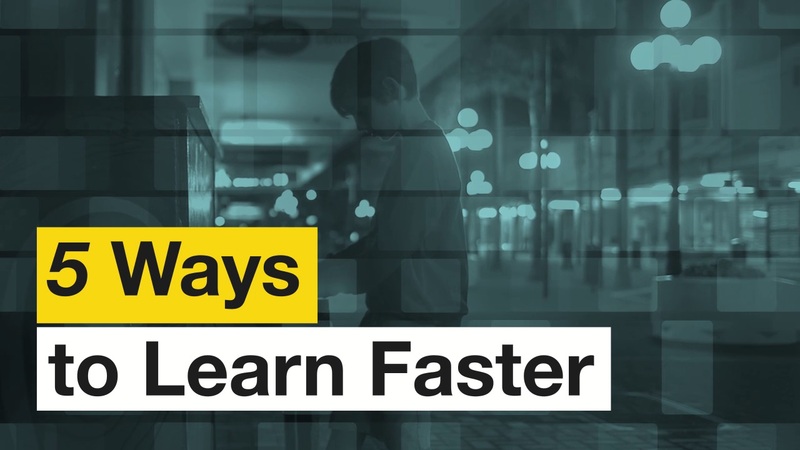 If your answer to all these questions is no, it’s time to read these 5 tips to learn faster and better. You’ll learn how to build up practical experience and splitting your learning schedule into chunks.